During the launch of MSI’s GeForce RTX 2070 series, MSI only introduced four sub-series models namely the GAMING, DUKE, AERO, and ARMOR models. 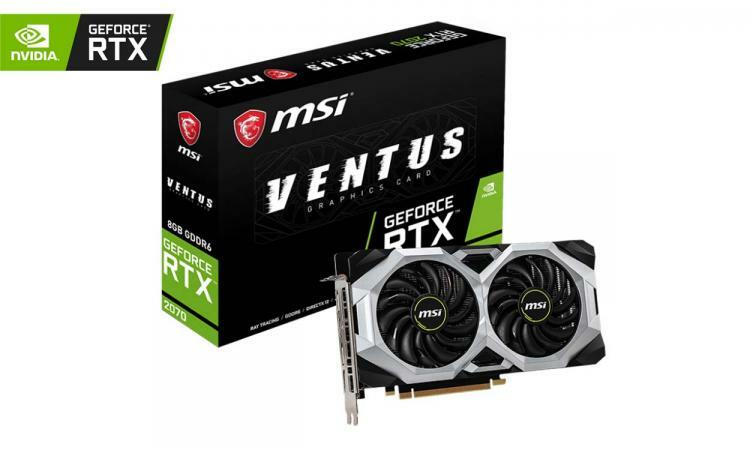 MSI adds the Ventus sub-series with the GeForce RTX 2070 Ventus 8G graphics card featuring a new design with industrial shapes in neutral colour to fit any build. It features MSI’s award-winning TORX FAN 2.0 which offers superior airflow and silence. 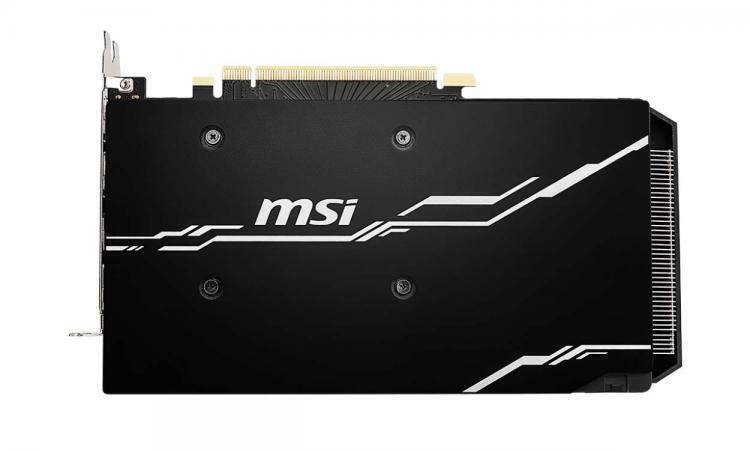 The MSI GeForce RTX 2070 Ventus 8G graphics card uses direct contact heat pipes with its four 6mm thick nickel-plated copper heat pipes. This card doesn’t feature RGB lighting thus making it a budget-oriented RTX 2070 model of MSI. 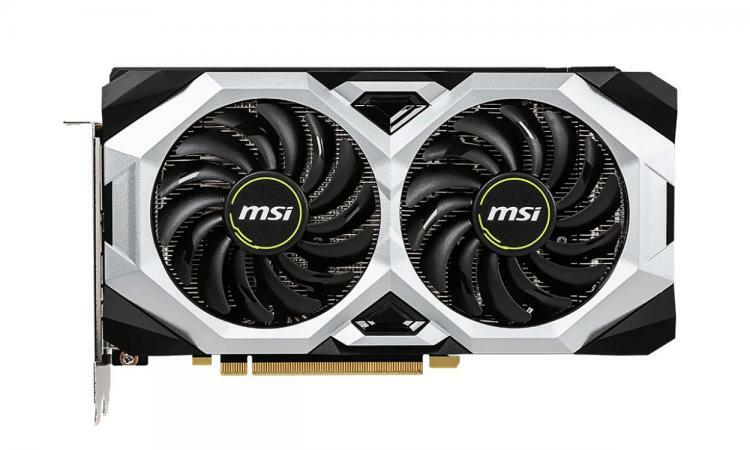 The MSI GeForce RTX 2070 Ventus 8G is expected to be cheaper than the ARMOR model. No information on pricing and availability as of this writing. Learn more about the GeForce RTX 2070 Ventus 8G here.